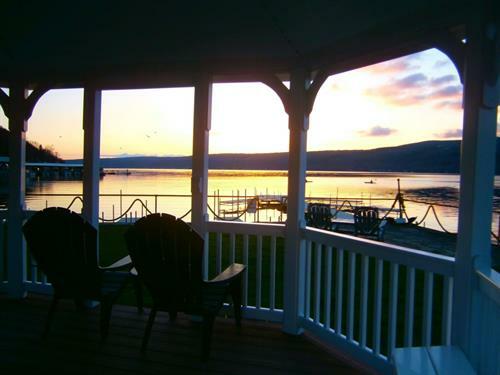 Located on the shores of Keuka Lake in the village of Hammondsport, this Inn offers newly renovated, comfortable accommodations and spectacular views with an on-site boat launch and docking available. Located in the Finger Lakes Wine Country of upstate New York, Hammondsport, NY was voted “Coolest Small Town in America 2012”. 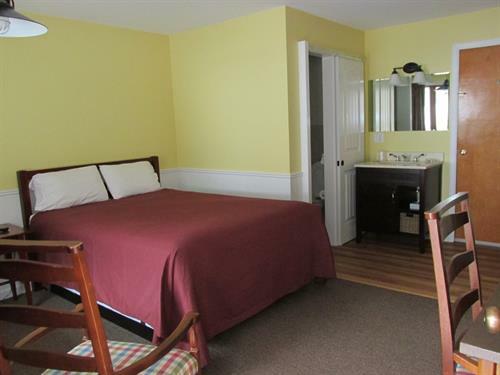 Our Inn has 17 newly renovated rooms that will accommodate two to four guests with all the necessary amenities such as in-room coffee and a refrigerator. With over 200 feet of lake frontage and an on-site boat launch, you will have direct and convenient access to the water. 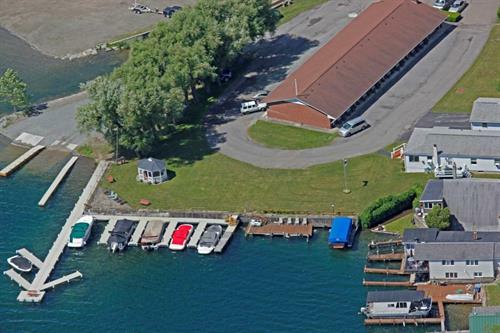 The complimentary boat launch is available for guests with docking available for a nominal fee. 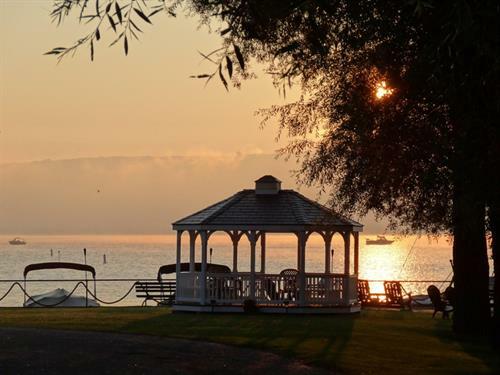 The area has many nearby attractions that compliment the stunning views of the most beautiful of the Finger Lakes. There are many local wineries available for tours and tastings as well as world renowned museums both here in town and just a short distance away. Experiences range from The Glenn Curtis Museum to The Corning Museum of Glass. Details of area attractions are available on this site, be sure to check them out. The region comes alive during the spring, summer and fall, with each season offering its own unique beauty and activities. We offer accommodations from early April through mid-October with our boat launch available year round. 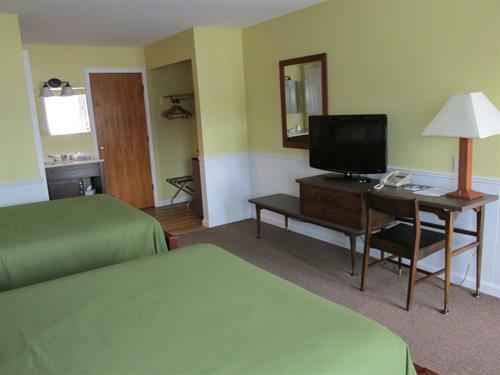 Reservations can be made anytime right here on this site, just select the dates that fit your travel plans. We hope to hear from you soon and look forward to meeting you.